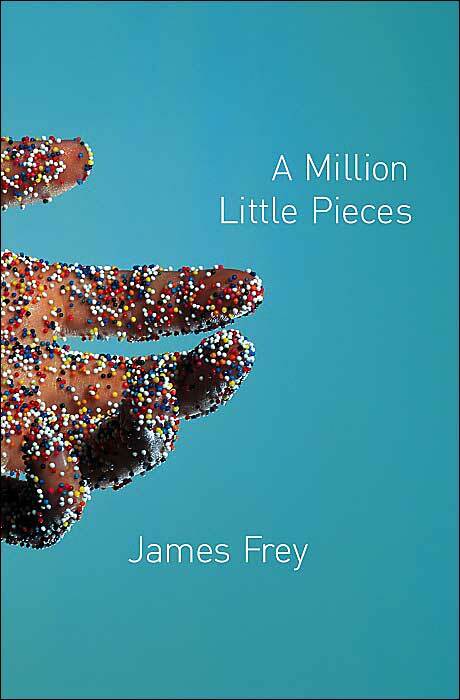 Today, Random House publishers issued "a note to the reader" from James Frey concerning his "memoir." In it, Frey claims that he was telling the story from memory, and he adjusted certain details to make the story a better story. In truth, he lied. Whether it was for the money or something else, it matters not. What amazes me is that so few people, including astute and worldly people like Oprah, were sucked into the lachrymose balderdash Frey pedaled as his life. 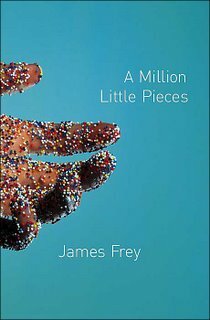 I chose not to read James Frey's memoir because it struck me as little more than another voyeuristic sojourn through some poor rich kid's miserable life. Ultimately, for me, it fell under the "Who Cares?" banner. 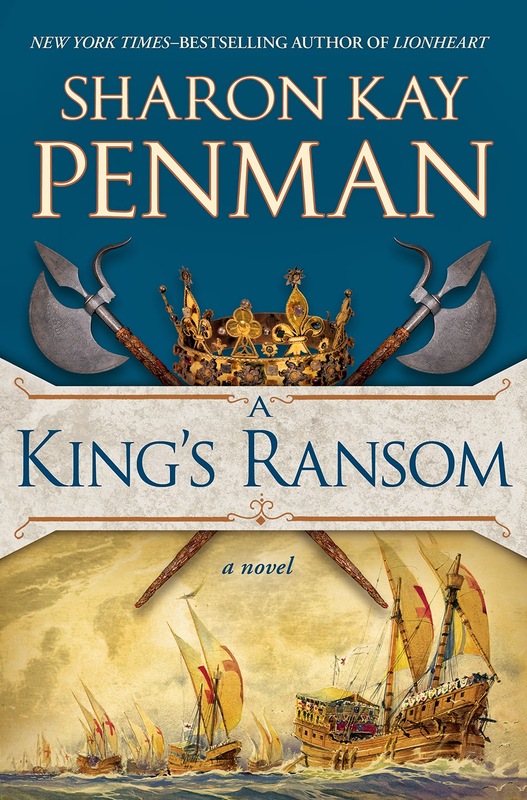 The book opens with Frey "covered with a colorful mixture of spit, snot, urine, vomit and blood." Again I ask, who cares? Memoir as a genre is not intended for the masses, particularly the memoir of some schmuck no one knows (or would want to know if not for the book). Memoirs of popular regional figures like David Brudnoy of Boston or national celebrities like Katherine Graham of the Washington Post interest people because these are iconic luminaries who influenced the lives of the readers. There is this desire to know about the influences and experiences that shaped the life of the person we have come to recognize as important. People read memoirs like that of Frey, or Frank McCourt even, because it is an opportunity to gawk at the awfulness of someone else's life, to feel better about their own. Ultimately, people read them so they can say, "But for the grace of God go I."